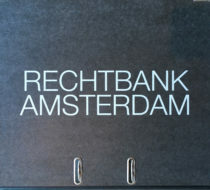 PPS Rechtbank Amsterdam project branding tenderdocuments. Folder for financial bid and legal documents. 2016. 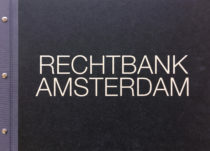 Rechtbank Amsterdam. The Amsterdam Courthouse tender. For Rob Hootsmans Architectuurbureau and consortium. Project branding, book design. 2016.